evocative descriptions, as you'd expect from a master poet. could have done with another few hundred pages of the same. I didn't enjoy this book. 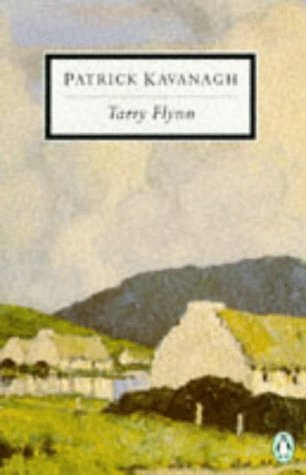 While it was evocative of rural life in 1930s Ireland, I found I couldn't develop any strong feelings for any of the characters.